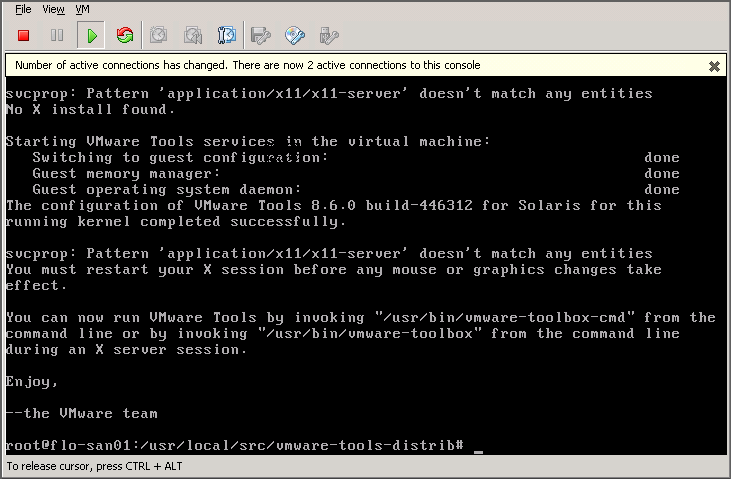 « VMware vCenter5: Revenge of Y2K, aka Worst Host Import Fail Ever! 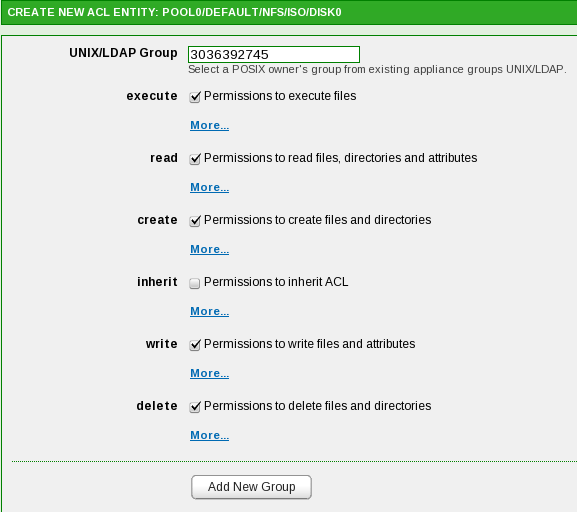 I have just installed 3.1.2 under ESX5 as you write here. At the end vmxnet3s kernel module fails with malloc() error. BTW 3.1.3 has the same issue. 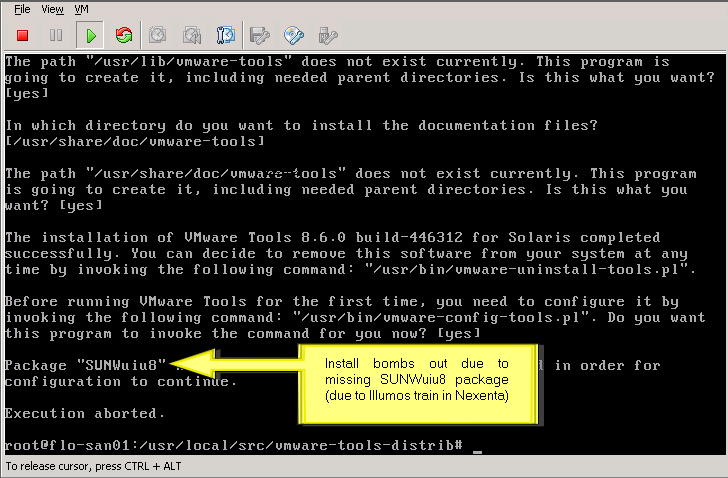 Next I will try VM hardware version 7. I wonder how it worked for you. Note the version of my install. 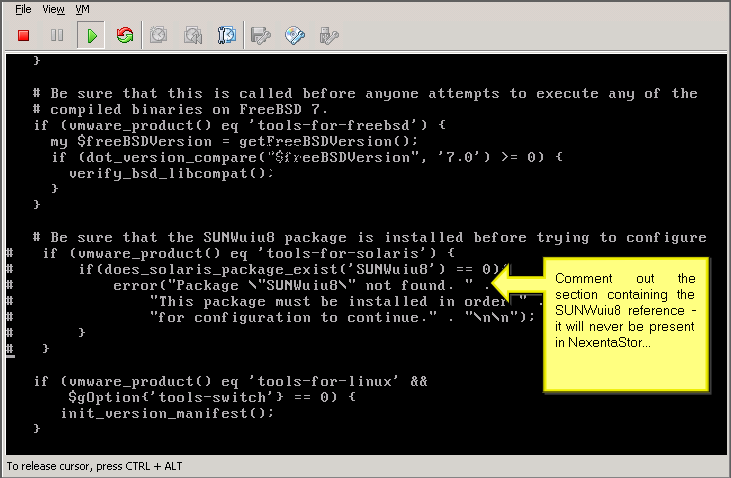 Since 3.1, NexentaStor has not included support for VMXNET3 despite installing VMware Tools. 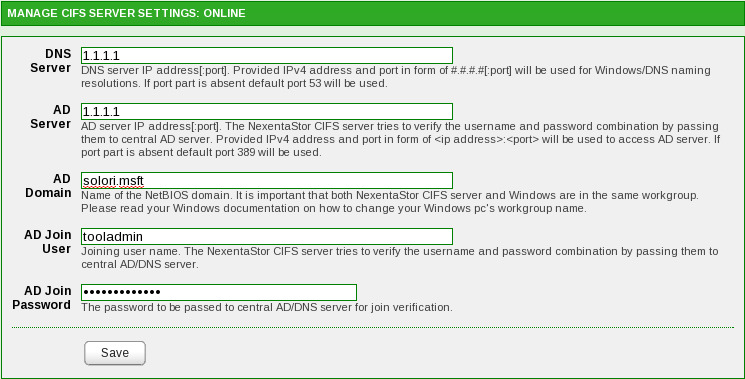 However, installing the LATEST Virtual Appliance version of NexentaStore WILL give you a working VMXNET3 device.